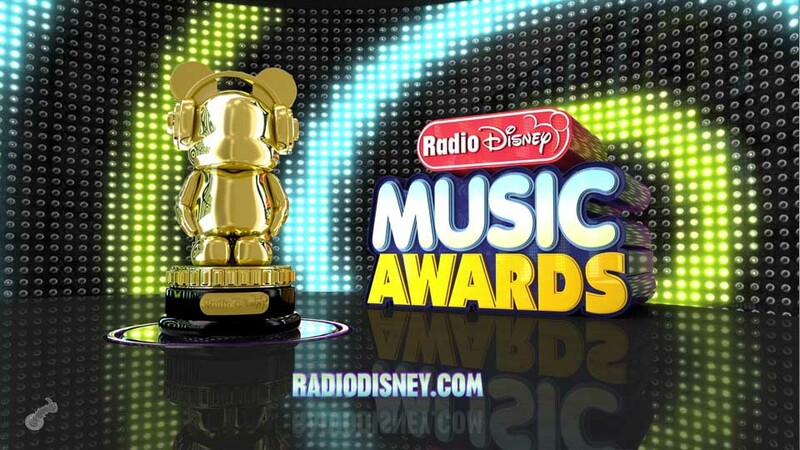 Working on this open for the Radio Disney Music Awards was one of the funnest projects we’ve had the opportunity to work on. 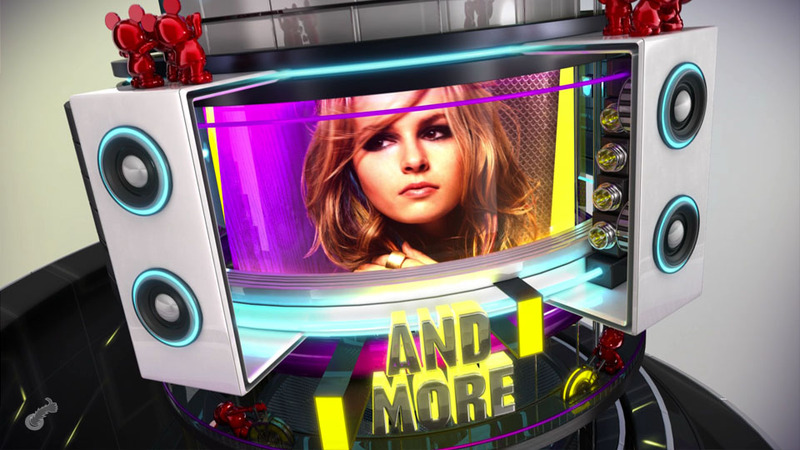 From its design and execution, we had a lot of free reign which enabled us to create a very energetic and epic spot. 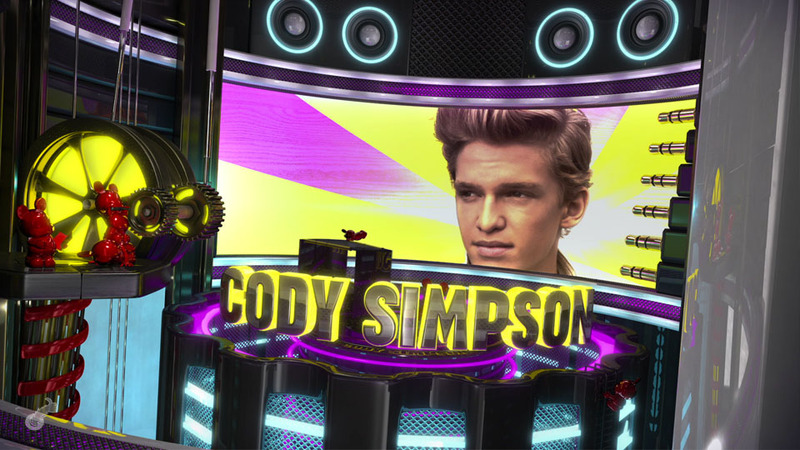 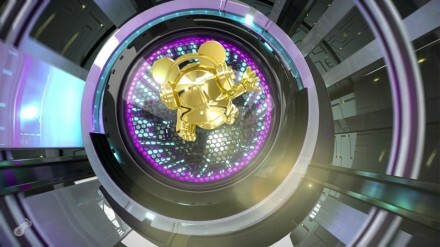 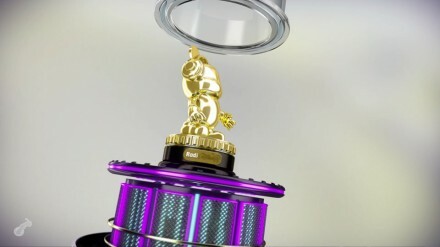 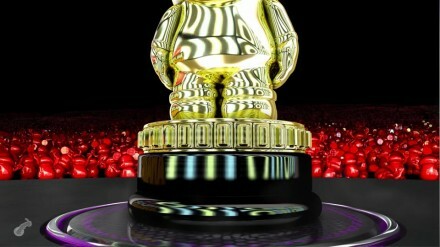 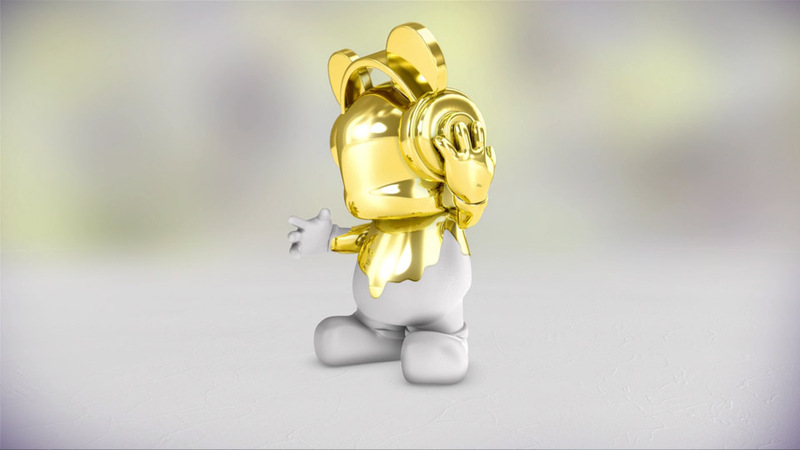 Make sure to crank up the volume when watching and rock out along with our animated trophy!